The NFL released its Pro Bowl recipients on Tuesday and the list includes a pair of Green Bay Packers. 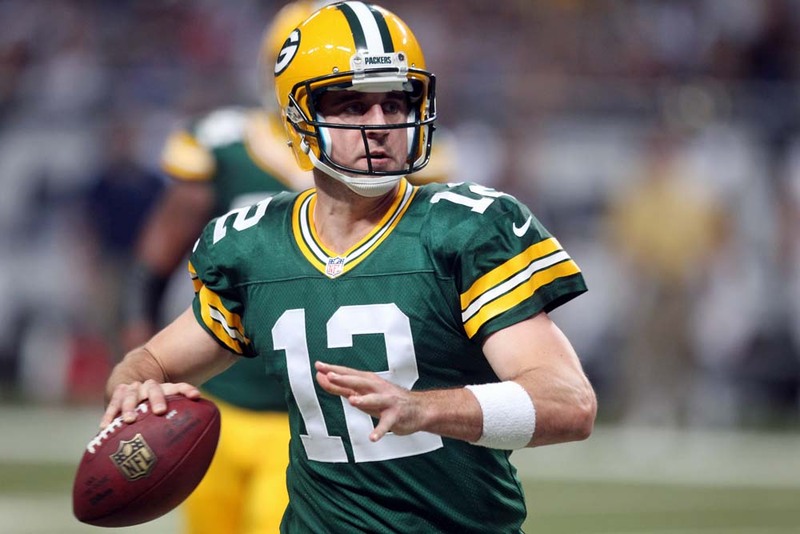 Wide receiver Davante Adams and quarterback Aaron Rodgers were both named to the Pro Bowl by the league. For Adams, it’s his second trip to the Pro Bowl and his first original selection after being chosen as an injury replacement last season. He reached 100 receptions for the first time in his career this season, which currently ranks as the fourth-highest single season total in franchise history, trailing WR’s Robert Brooks (102 in 1995) and Sterling Sharpe (108 in 1992 and 112 in 1993). Adams has 1,315 receiving yards in 2018, currently the eighth most in a season in franchise history and 205 yards away from passing Jordy Nelson (1,519 in 2014) for the franchise record. Adams is tied for No. 2 in the NFL this season with 12 receiving touchdowns. He is the only player in the NFL to register 70-plus receptions and 10-plus receiving touchdowns in each of the last three seasons (2016-18). The Green Bay Packers trailed the San Francisco 49ers for much of the night and for the most part, were outplayed by the 49ers. 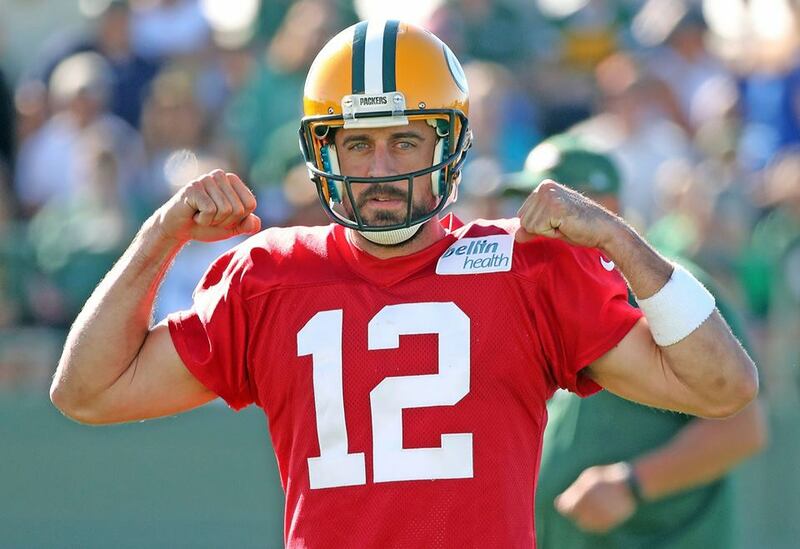 But another Aaron Rodgers led comeback gave the Packers a 33-30 win and a 3-2-1 record entering their Week 7 bye. Rodgers hit Davante Adams with a 16-yard scoring pass with 1:55 left to play to tie the game. It gave the 49ers plenty of time to try to move into scoring position for a potential game-winning drive. Second year corner Kevin King stopped that 49ers drive by intercepting C.J. Beathard, giving football to the Packers at the 19-yard line with 1:07 left. 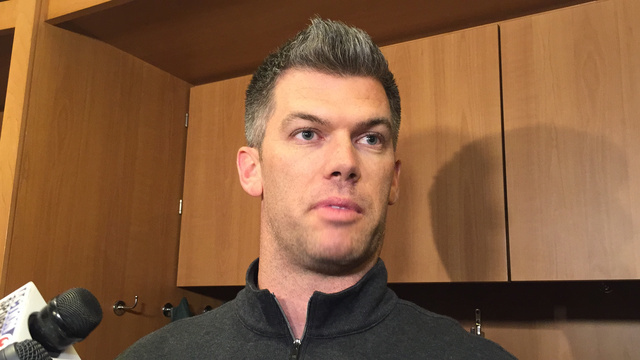 The rest is history as the Packers marched down the field and Mason Crosby booted the game-winning 27-yard field goal as time expired. It was the perfect redemption for Crosby, who had missed four field goals and an extra point in a loss to the Lions a week earlier. Crosby booted four field goals, including a 51-yarder to quickly rebound from his poor night one week earlier. 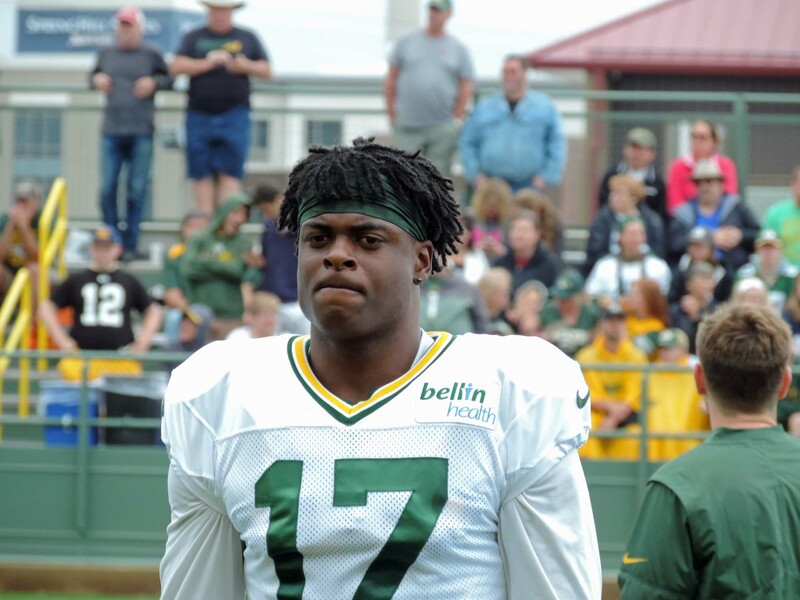 Davante Adams caught 8 passes for 81 yards on Sunday. The Green Bay Packers defense allowed just 145 yards and blanked the Buffalo Bills 22-0 on Sunday at Lambeau Field. It’s the Packers first shutout since blanking the New York Jets 9-0 on October 31, 2010. Mike McCarthy was complementary of Aaron Rodgers and the offense after putting up a season-high 423 total yards. But his quarterback, Aaron Rodgers wasn’t in a celebratory mood. Rodgers felt the Packers numbers should have been better than they were, especially considering the fact the defense complete shut Buffalo down. 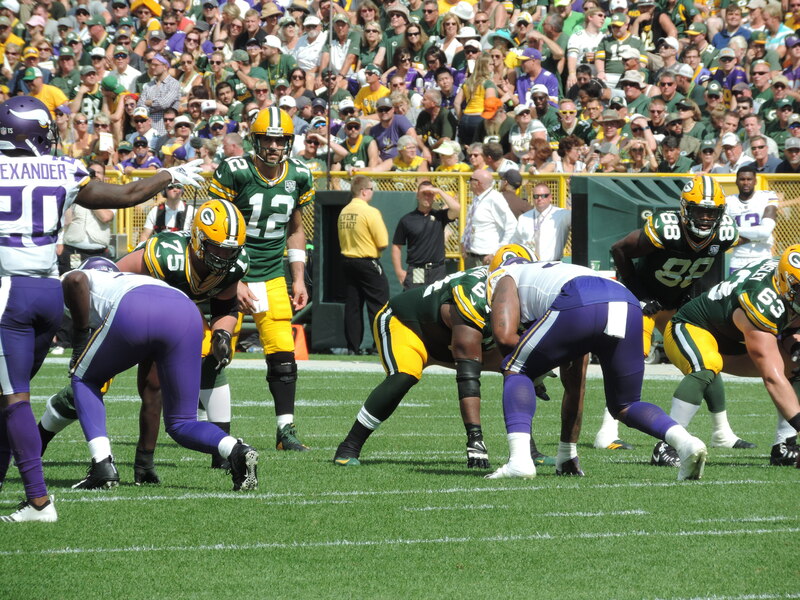 The Packers defense recorded seven quarterback sacks. The Packers also controlled the time of possession 34:37 to 25:23. Green Bay Packers wide receiver Davante Adams has been named to the Pro Bowl roster, replacing Atlanta Falcons WR Julio Jones who withdrew because of injury. This is Adams’ first trip to the Pro Bowl and marks the ninth consecutive year that Green Bay has had an offensive player in the Pro Bowl. 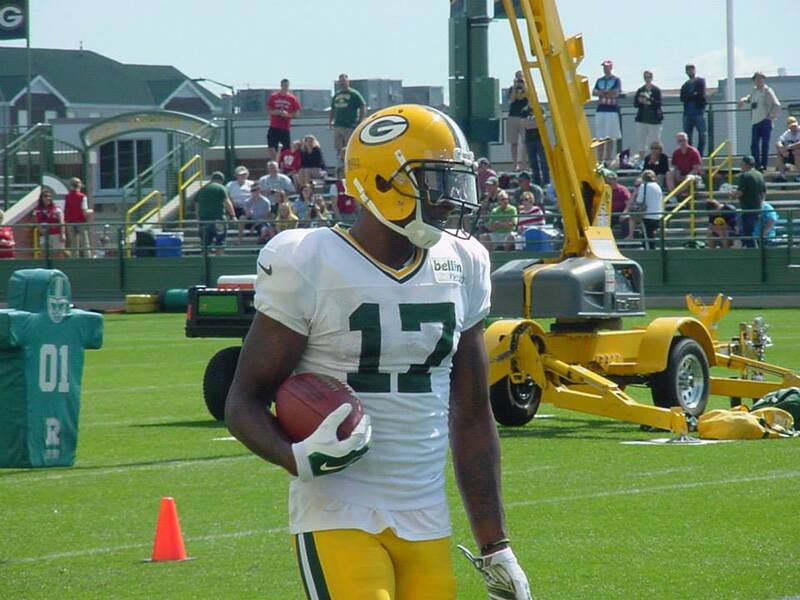 Adams led the Packers with 74 receptions for 885 yards (12.0 avg.) and 10 receiving touchdowns (tied for No. 2 in the NFL) in 2017. Adams was the only player in the league to register 70-plus receptions and 10-plus receiving TDs during both the 2016 and 2017 seasons. He joined Jordy Nelson (2014, 2016), Antonio Freeman (1997-98), Sterling Sharpe (1992-94) and Don Hutson (1941-43) as the only players in franchise history to register 10-plus TD catches in consecutive seasons (12 TD catches in 2016). 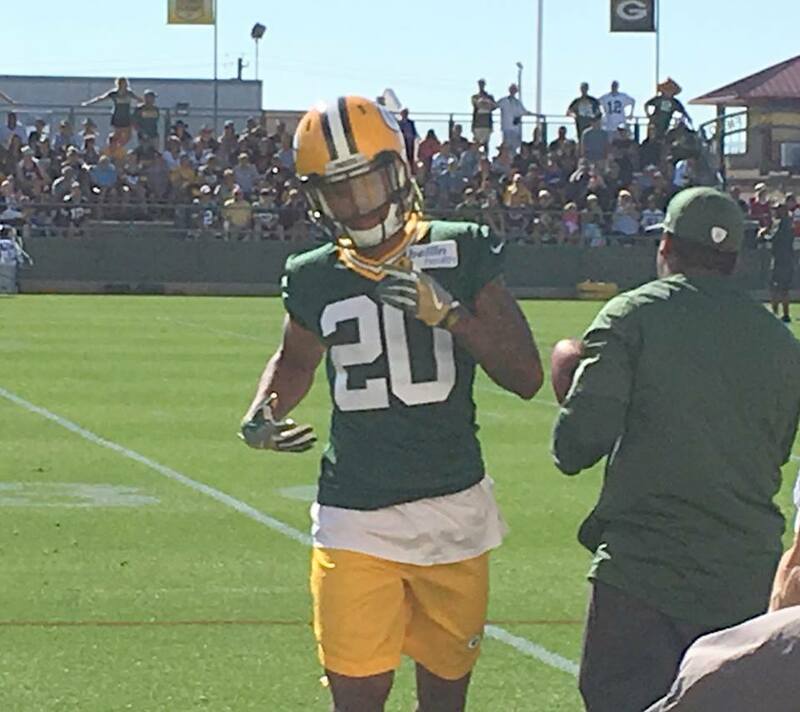 Adams has recorded the fourth-most receptions (237) and receiving touchdowns (26) by a Green Bay player in their first four seasons in the NFL (according to the Elias Sports Bureau).